Bioprinting is an additive manufacturing process similar to 3D printing – it uses a digital file as a blueprint to print an object layer by layer. But unlike 3D printing, bioprinters print with cells and biomaterials, creating organ-like structures that let living cells multiply. Bioprinting is a pretty new technology, and it has huge potential to benefit industries like medicine and cosmetics. 1. Pre-bioprinting. This involves creating a digital file for the printer to read. Today, these files are often based on CT and MRI scans. Researchers prepare cells and mix them with their bioink, using a live-cell imaging system to ensure there are enough cells to print a tissue model successfully. 2.Bioprinting. 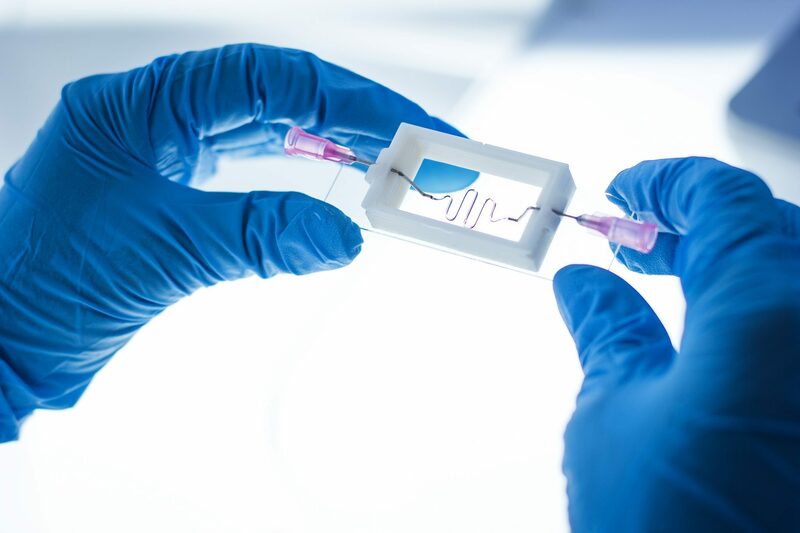 Researchers load the cell-laden bioink into a cartridge and choose one or multiple printheads, depending on the structure they’re trying to build. Developing different types of tissue requires researchers to use different types of cells, bioinks and equipment. 3.Post-bioprinting. Most structures are crosslinked to become fully stable. Crosslinking is usually done by treating the construct with either ionic solution or UV light – the construct’s composition helps researchers determine what kind of crosslinking to use. Then the cell-filled constructs are placed inside an incubator for cultivation. What are the applications of bioprinting? Today’s bioprinting technologies are still new to many researchers. As scientists in the field continue making discoveries, bioprinting can have a huge impact on a range of application areas. 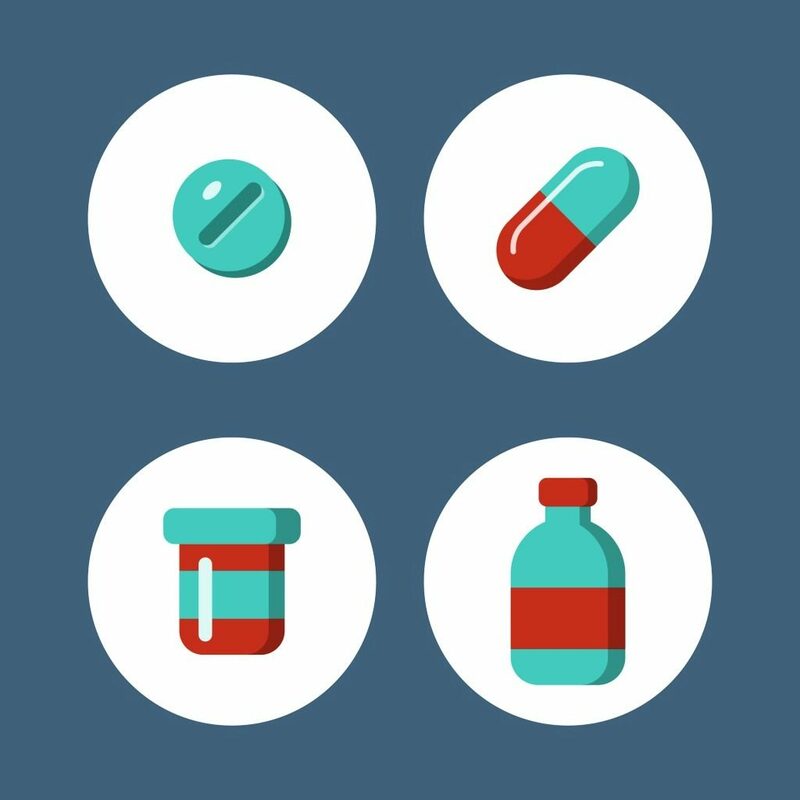 · Drug development. Many of today’s studies rely on living subjects – an inconvenient and expensive method for both academic and commercial organizations. Bioprinted tissues can be used instead during the early stages, providing a more ethical and cost-effective solution. 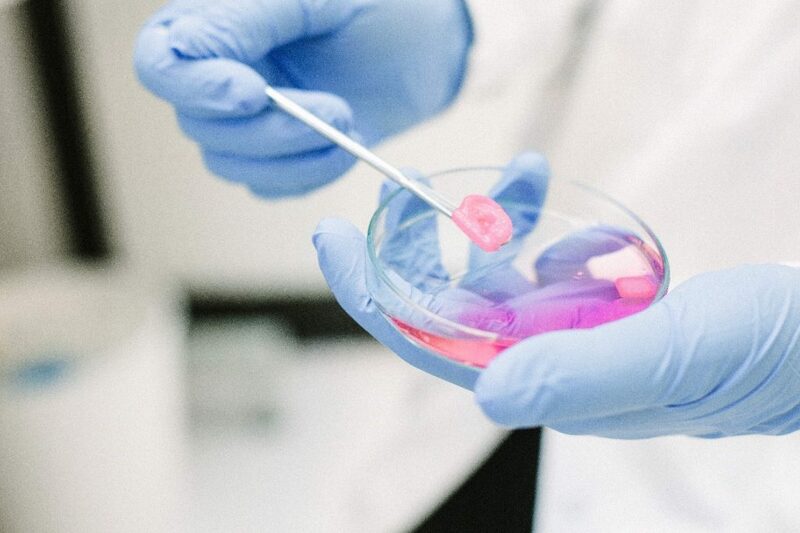 Using bioprintined tissue can help researchers determine a drug candidate’s efficacy sooner, enabling them to save money and time. · Artificial organs. The organ donation list is so long that patients wait years before getting the help they need. 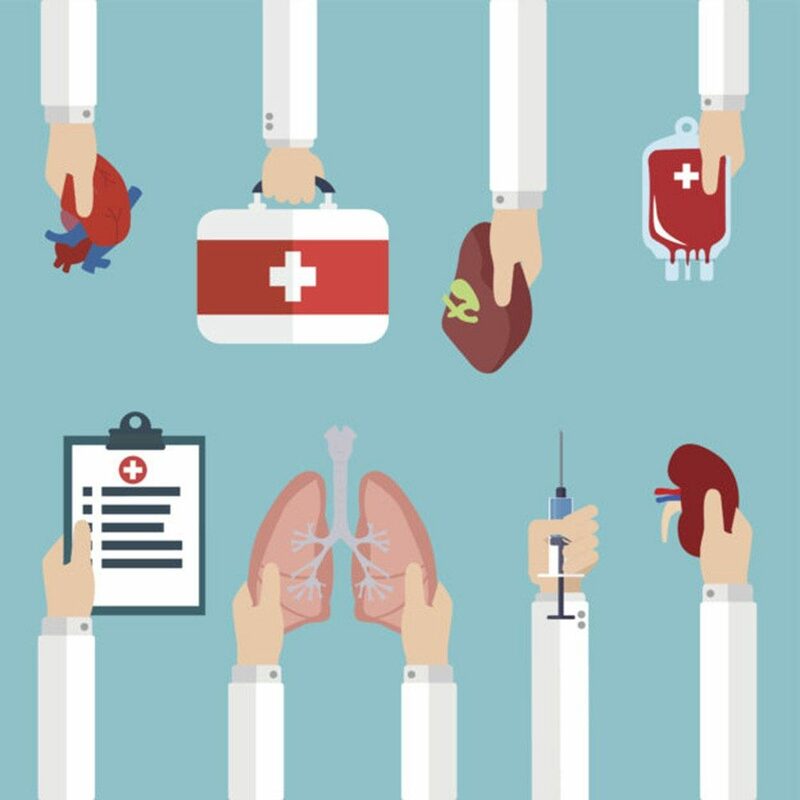 Being able to bioprint organs could help clinicians keep up with patients or eliminate the list entirely. While this solution is far down the line, it is one of the most impactful possibilities in the field. · Wound healing. A lot of tissue-specific bioinks are available today, enabling researchers to work with artificial skin cells, neurons, hepatocytes and more. 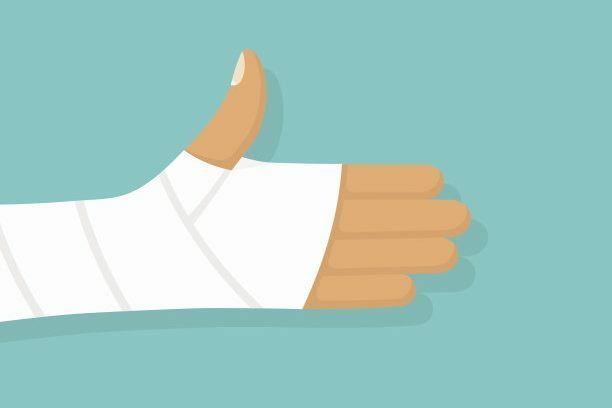 One day, clinicians could use these models for therapeutic procedures like skin grafts, bone bandages for combat wounds or even plastic surgery. This is still a new and emerging field – bioprinting was invented in 2003, and we’ve come a long way in a short time! As more researchers get access to the latest bioprinting technology, the innovating will only accelerate. One thing is for sure: we can’t wait to see what CELLINK’s collaborators are discovering in just a few years’ time!